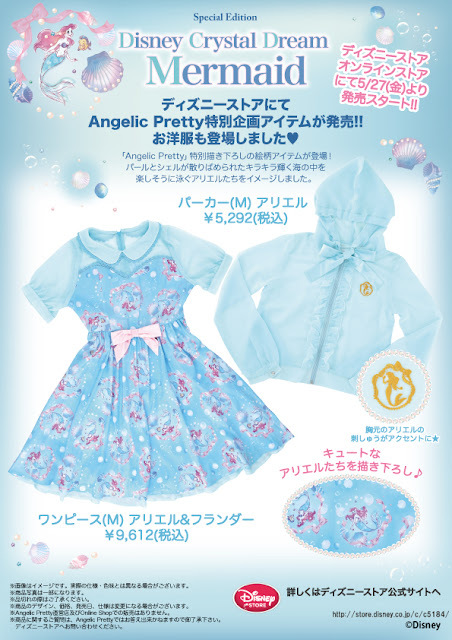 Yet another Angelic Pretty x Disney collaboration! This time with the little mermaid and it is so lovely. I didn't like the Marie dress but this one is really pretty. 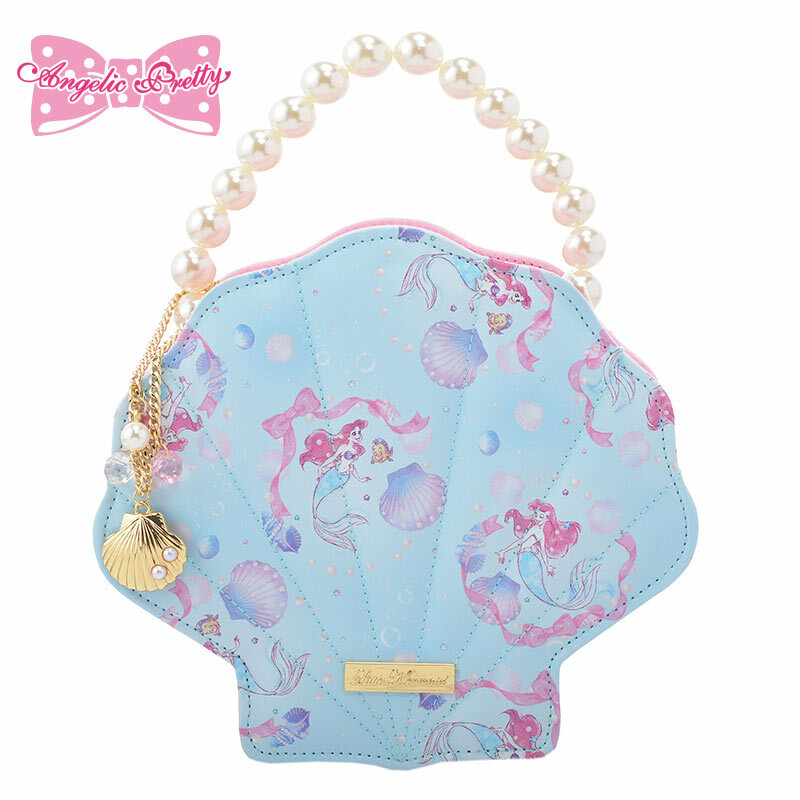 The sheer fabric goes perfectly with the marine theme. The style of illustration on the print look super cute and mixes well with the Angelic Pretty style cut. There are lots of fun items in this collection so be sure to check it out!